There's a 10-day celebration of science, technology, engineering and maths coming up from 8-17th March and there are lots of ways to get involved! This year's theme for British Science Week is 'journeys' and you can download some excellent resources from their website to run with your class. There are a lot of wider events you can get involved with and advice for how to run one yourself. Why not kick off the week with one of their assembly ideas in their primary school resource pack. Our Resilient rovers activity is one of the many featured in the pack. While you're there, partner it up with Manoeuvring on the moon for an engaging activity with your 9-11-year-olds. It's a video of Juno rovers, which are designed for the moon, conquering some tricky landscapes! There are lots more activities for other age groups too. 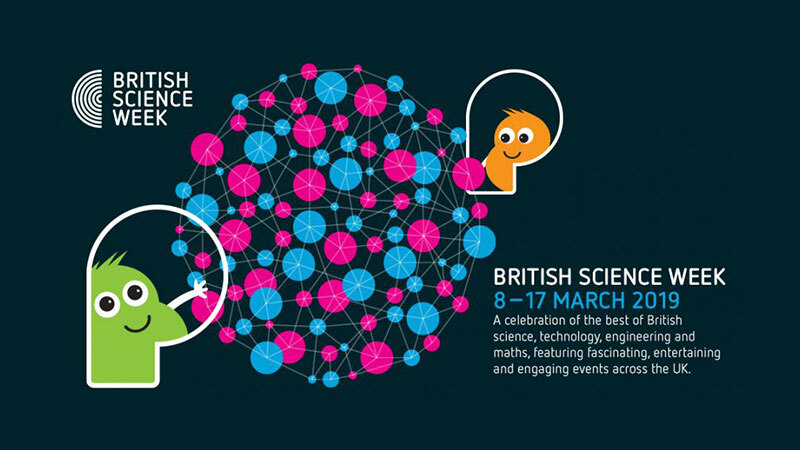 Look out for much more on British Science week using the Twitter hashtag #BSW19. Sign up or sign in to access hundreds of free Explorify activities today! International Book Day is 7th March and International Women's Day is 8th March. 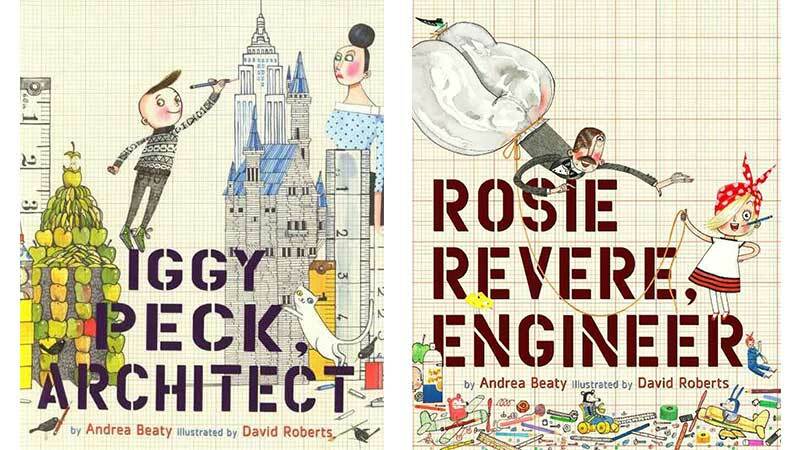 Hear from "Rosie Revere" author Andrea Beaty and "Professor Astrocat" author Dominic Walliman.